Looking for design, printing or shipping solutions? 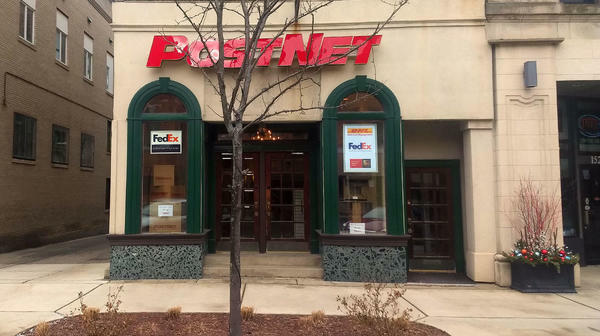 Stop by PostNet located at 156 W. Michigan Ave in Jackson, MI or give us a call at (517) 544-0404 - we can help! Our center is locally owned and operated, and known for providing exceptional customer service in the Jackson community. For your convenience, we provide custom graphic design, high-quality printing, multi-carrier shipping services and more, so you can tackle everything on your to-do list quickly and in one place. 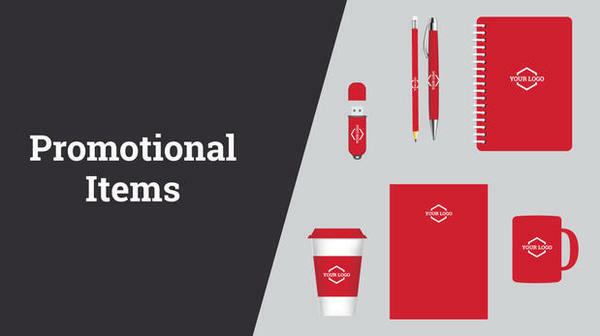 Print your logo on pens, cups and more!